Bridging Worlds is a series by LA-based artist and VGT guest author Eron Rauch about the blurred line between games and art. These articles are intended as conversation starters about the burgeoning intersection between the fine art world, academic studies of games, virtual photography, and video game creation. This essay follows up on his thoughts here. We live in a world of screens, simulations, rendered representations, and hybrid media. 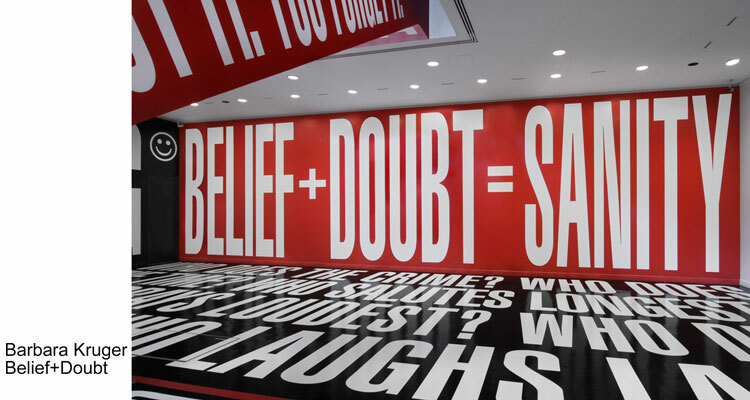 The deluge of digitally-generated spaces are all-pervasive in our businesses, in our media, in our hobbies, in our leisure, and in our relationships. Underpinning all of these virtual places are complex systems of code and hardware that create the rules of that particular feigned reality. The physics, the lights, the textures, and even the rules governing the rendering of perspective, are all crafted to seamlessly let us experience the space as being as visually real as possible. The virtual photograph, whether it is a screenshot from a video game or from a Google Street View scene, is particularly compelling in our time regardless of whether it features a glorious moment of beauty or a jarring glitch precisely because it is leveraging one of the simplest ways we know and share in the Instagram age, photographs, to directly explore the immensely complicated systems that produce the myriad of digital realities that swarm around us. John Szarkowski, who was in charge of the photography department at the Museum of Modern Art from1962 to 1991, once called photography “flexible, intuitive, autographic, fast, cheap, tentative, and in some sense not yet understood, accurate.” It is the very simplicity, the very fact that most of us use photography every day, that makes it the perfectly contrasting way to try to engage with these complex virtual systems, which are otherwise only accessible by a tiny population of dedicated coders and engineers. It should be no surprise that artists are deeply intrigued and confused by these same seemingly limitless, but always limited, expanses of virtual places. What could be more natural for an artist than to leap straight into the heart of this mystifying complexity and make art about these place-systems? After all, the great populist art critic John Berger said, “We never look at just one thing; we are always looking at the relation between things and ourselves.” (His miniseries Ways of Seeing on BBC was a touchstone for anyone trying to understand the big picture of the forces that surround art.) It’s the very complexity, the very tension between original and fake, between public and private, between mediated and real, that comes from trying to make photography in these digital systems that makes this work so vital and so interestingly relevant in a world that seems every more virtual and mediated. 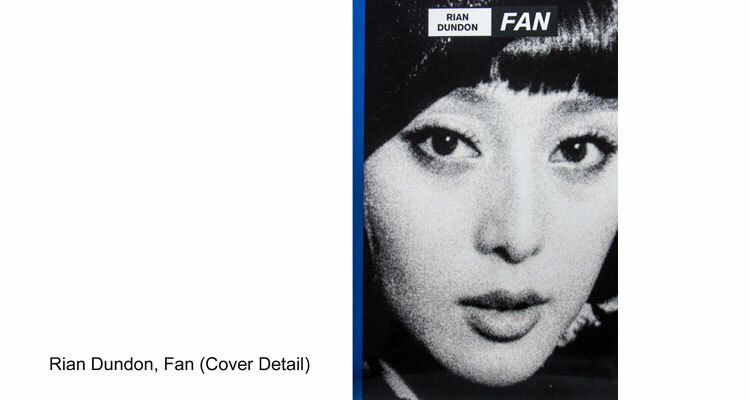 In an essay talking about Rian Dundon’s photography book Fan, which is a look at the Chinese movie star system, Erik Be had a fantastically radical but wonderfully simple thought, “Society is one big fandom, consisting of many smaller ones [including art! ], often at odds with each other, using the others’ ‘fakeness’ as a weapon to wage their wars.” But he was very optimistic that art, especially art about subcultures, had something important to add in the midst of all this supposed fakeness precisely because, “By revealing flaws in the cultural mythology, we can find ways to create our own life’s meaning.” Whether that meaning is finding a new way forward in photography, trying to come to an understanding of the way the digital world shapes our selves and desires, or even trying to make the familiar strange and thus give those things we take for granted a new sheen of beauty, screenshot and virtual photography becomes a fertile ground for finding those liberating flaws. 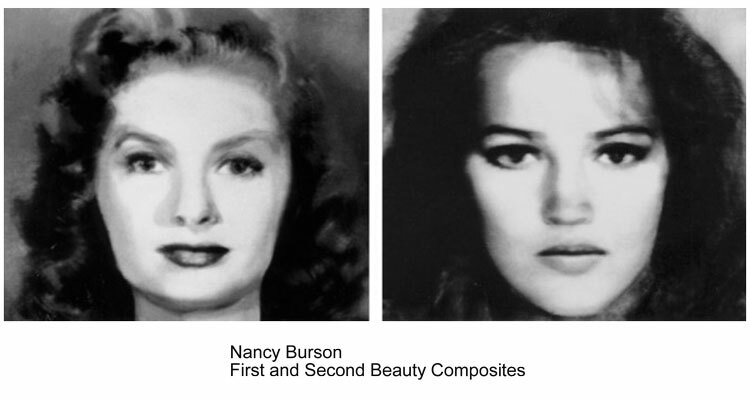 The history of photography is primarily a story of exceptions, mutants, technological quirks, mistakes, and hybrids. In my first major essay on video games, titled “Virtual Light”, one of my first big revelations was that you had to leave your preconceptions behind and approach these new photographic methods in a non-binary way. Specifically, though we’re currently exploring virtual photography as art, all of these works all exist in a broad context of other virtual images being made and disseminated for a multitude of reasons: from sharing accomplishments in video games between friends; to covers of magazines; to proof for bug reports from QA testers; to ironic memes; to gallery walls. To understand that virtual photography is used in so many different ways by so many different people is important because it ties directly into the entire history of photography. After all, the history of photography is primarily a story of exceptions, mutants, technological quirks, mistakes, and hybrids. 100 years ago most people, museums, and artists didn’t even consider any photography art. It wasn’t until the 1970s that the first commercial galleries showing photography started up, and even then color photography was considered anything but valid! The various tensions around virtual and screenshot imagery is seems like just one more step along the road of photography’s fraught story. In a weird quirk of fate, I recently finished watching the recent and fantastic BBC4 documentary Synth Britannia. It was really amazing to see many similar complaints were leveled against the early synthesizer-based bands from traditional rock critics as are currently leveled against virtual photography from traditional photography critics: fake-ness, dilettantism, lack of “real” talent, inhumanity, and lack of machismo. 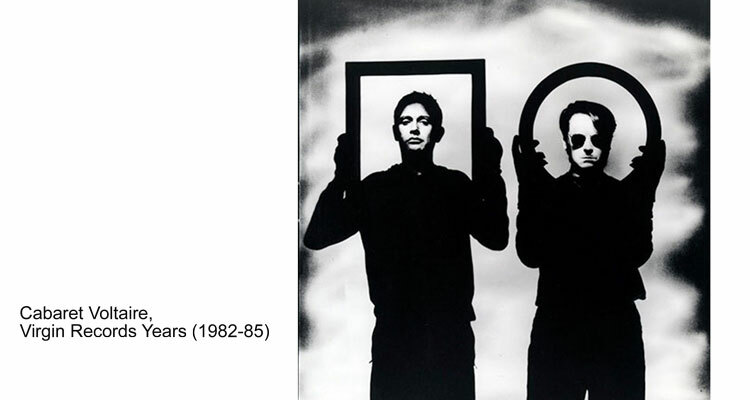 But those bands, such as Cabaret Voltaire, Joy Division, Human League, Throbbing Gristle, and Depeche Mode, were all ahead of the curve. They were trying to use new technology to make sense of a society that suddenly seemed both rapidly modern but also increasingly alien and hostile. My art working with video game worlds starts with a similar interest: in the ways that these virtual world systems function, specifically in relationship to photograph’s systems (art historically, optically, socially, technically) and to fandom. First, I was the last generation of photographers to learn primarily on analog gear, specifically intensive 4x5 view camera training, but I spent so much time hunched over in the darkroom that I started to get allergic to the chemistry. As someone who had primary been known for extravagant black and white printing I was spending a lot of time thinking about what it would mean to explore other ways of working with photography. Second, in 2006 I had just finished a five year photo-documentary project looking at the behind-the-scenes work that went into the early anime convention and cosplay scene, and so many of those people, who were also my friends, were getting super-involved in World of Warcraft (aka WoW). 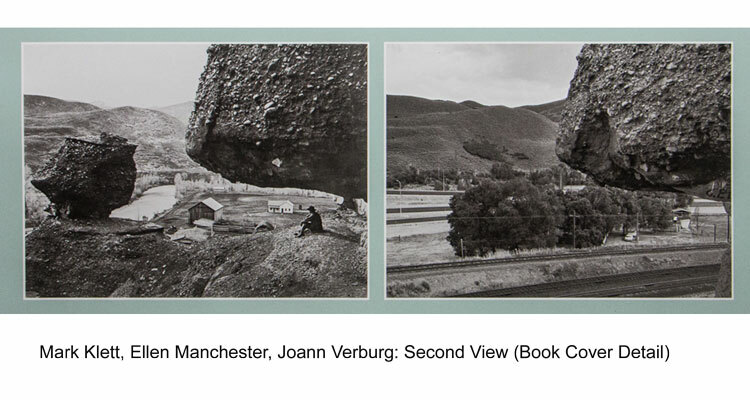 Also I was in grad school at CalArts at the time, and those lessons from Alan Sekula about the constructed landscape and New Topographics were fermenting in the back of my mind earlier lessons from JoAnn Verburg and her involvement in the Second View project that went out the American West and rephotographed the contemporary landscape using the identically replicated framing and composition from old 1800s photographers like Timothy O’Sullivan, who were basically making glorified (albeit magnificent) real estate photos. The more I watched my friends playing WoW, the more I got thinking about how curiously similar the that Azeroth (as the world in WoW is called) was both the most technologically advanced virtual world to date and almost totally designed to look like images shot on ancient cameras carried up mountains by donkeys. Both of these virtual places, the American West and Azeroth, had systems put in place that made them seem to be made for adventure, for you to sortie forth and claim fame and fortune. Not just that, but that it was built, by God or by Blizzard, for conquest, glory, and beauty. I didn’t even have an account at the time, so I borrowed my friend’s level 32 Paladin and started making landscape shots just like a would if I was using a view camera. In the earliest iterations, I would then burn the images to film and make traditional chemical-process gelatin silver prints, just like the rest of my work. The finished project was shown at night, hanging from a small grove of trees, lit by lantern (with a dram of Scotch ideally). But as I got more involved with the game, complexity of both the fandom and the games systems started spawning new ways and subjects from which to make images. Photography has seemingly always had an interest, albeit ambivalent, in making photographs of screens. 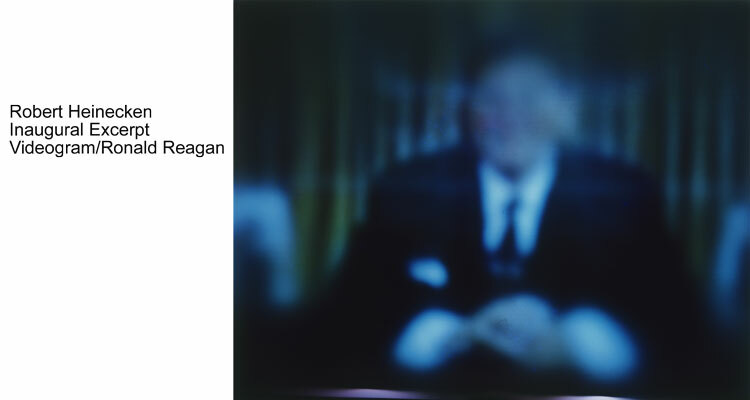 Particularly in the way the screen stands in as a line of connection between larger social power and the individual (Robert Heinecken’s screen photograms, Friedlander’s televisions, Sugimoto’s theaters). But the way that these screen-spaces interact with the camera is as a layering device but also as something otherworldly, flickering, flat. Photography has seemingly always had an interest in making photographs of screens. But given the rise of tablets and mobile devices; the coming flood of augmented reality products; the ubiquity of micro transaction games; and the increasing access to virtual production tools poses an ever more multifaceted idea of what might constitute virtual photography. As the desktop becomes less common and the tools to make and modify virtual landscapes (like Minecraft) become commonplace, it might be worthwhile to look for other contexts and other ways of thinking about what might grow out of virtual photography and screenshots. Given that the boundary between the virtual and real will continue to get more blurred, it seems like we’ll see an ever increasing interest in the social, economic, and functional aspects of virtual systems. 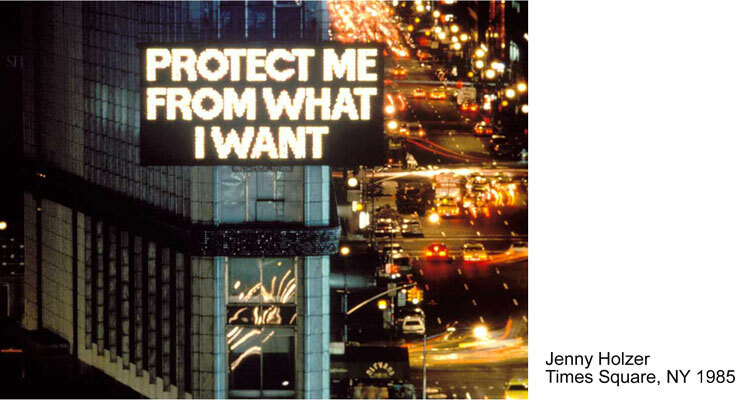 In fact, I would propose that many of the larger projects of the 70s and 80s of the so-called Pictures Generation and postmodern feminist artists, such as Nancy Burson’s computer composites, Sherrie s’s appropriations of other historically reified art, Cindy Sherman’s movie trope identity play, Barbara Kruger’s immersive advertising installations, or Jenny Holzer’s injection of subversive slogans into digital advertising space, all seem more relevant to the next step of virtual photography into the hybrid-mobile age than the more traditional photographic narrative. 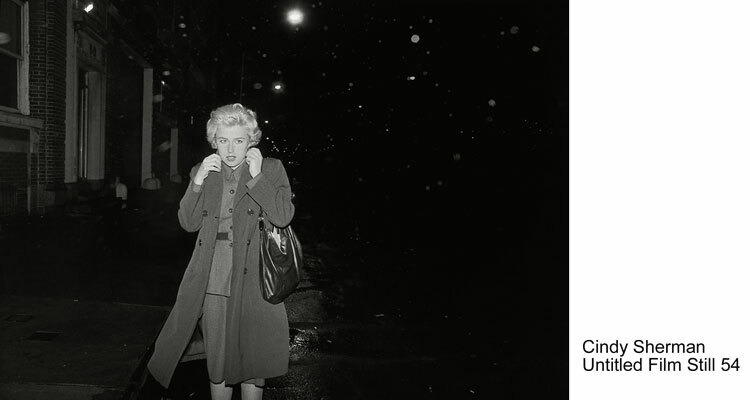 The spaces and materials these forward-thinking artists chose as their tools and medium were the very backstage systems that generated and controlled representation in both art and society. These days it feels like drawing connections between seemingly isolated or walled-off sections of culture is more radical than any extreme formalist move. Even the record label I help run, Orenda Records, has this philosophy, where the value of a record is yes, on the execution unique vision of the artist, but also equally on how that record comments on the rest of the catalog, and how it opens up new pathways to art and music that previously seemed discrete. Technology guru Seth Godin has called this a “node” based system of culture, proposing that now it’s not about how much attention you call to yourself, but how much value you add to things that pass though your node, that now determines how interesting an artist is. As a node, virtual photography seems to embrace that role. One of the biggest challenges but also advantages of making art, is that we understand how interrelated the world is. Playing games or using VR technology with a different set of criteria than the system intends radically opens up the possible range of experiences. Rather than winning or losing, finding your way or being lost, these acts of meta-exploration are liberating and enrich our experience with both the systems and reality. Special thanks to David Gilmore and Motherboard for taking an interest in my thoughts regarding screenshots which ended up prompting me to write this essay.